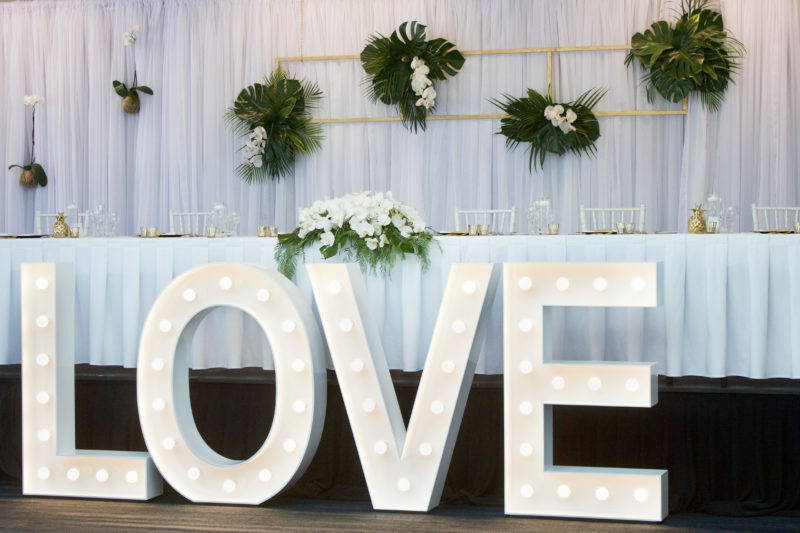 Whether you’ve been planning for your wedding since you were little or it has just dawned on you that you need to get your act together or you’ll be partying in your backyard in your swimwear, the whole idea can seem like a daunting task. There are so many things to think about, and whilst everyone knows to buy a dress and book a honeymoon, there are many little details that can be overlooked. But fear not. We are here to help you think about the small details that are often overlooked. From place cards to wishing wells, our 12 month Wedding Planner will come in handy. Separated into 3 month blocks with links to help find vendors, stylists and inspo, this handy planner will be invaluable as you create the wedding of your dreams. And when the big day finally arrives, here are some tips to make the most of one of the most special days of your life. ~ Enjoy the day! After all that planning, the wedding day is to relax and enjoy, not stress over. Get organised with our planner. The wedding budget, made easy!